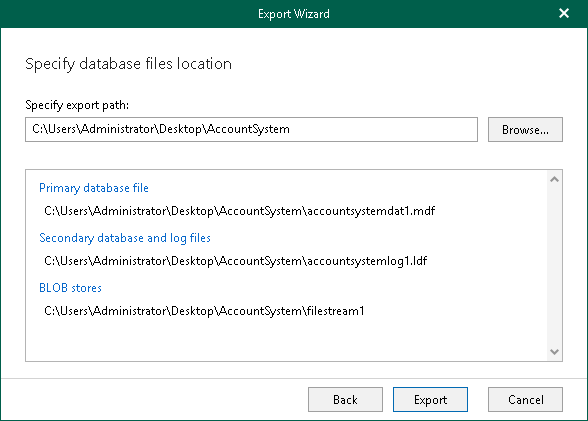 At this step of the wizard, specify the destination directory paths for files being restored. Click Browse to specify the path manually. The account you are using must have sufficient permission level to access the selected directory (Read and Write as minimum recommended).